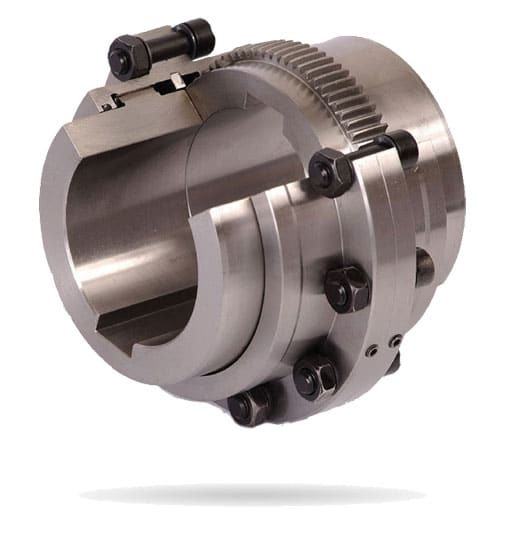 Flexident Senior is a curved tooth flexible coupling, 100 % steel made. « Ultra » compact, developed through the Finite Element Technique. Torque from 1200 Nm up to 7 780 kNm for shaft diameters from 38 to 800 mm. 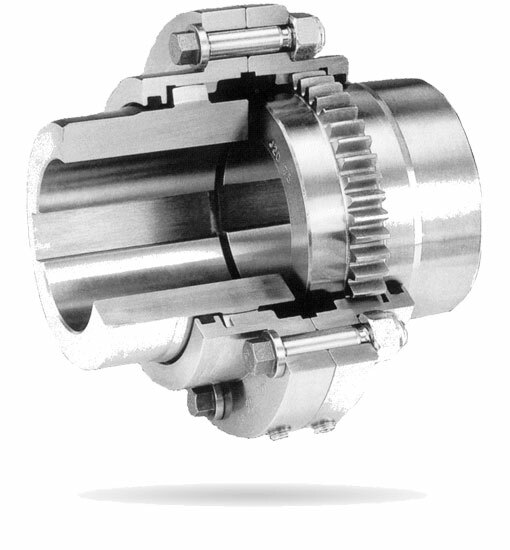 Flexident Junior is a flexible gear coupling, 100 % steel made.  AGMA sizes from 15 up to 50 (AGMA 516.01/AGMA9008-B00). Torque from 700 Nm up to 41 500 Nm for shaft diameters from 35 up to 180 mm. 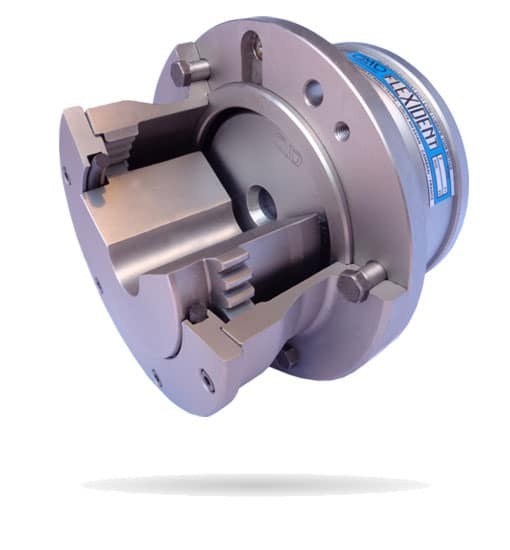 Torque from 1860 Nm up to 4 630 kNm for shaft diameters from 35 up to 820 mm.